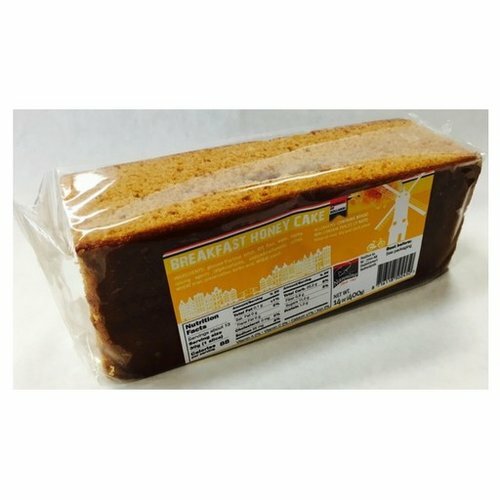 Bolletje Rusk (toaste) is a traditional Dutch breakfast food. 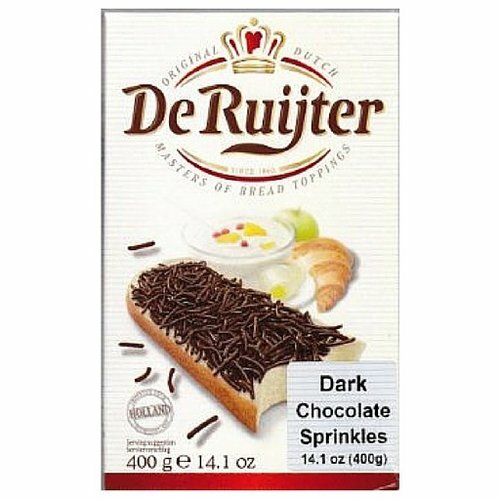 DeRuijter Puur Dark Chocoalte Sprinkles imported from Holland. 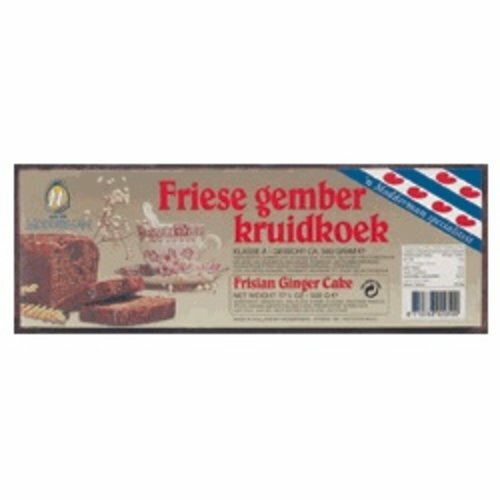 A traditional Dutch treat enjoyed on your bread or Rusk. 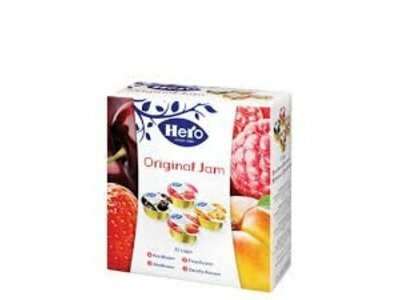 Great for decorating cakes & doughnuts. 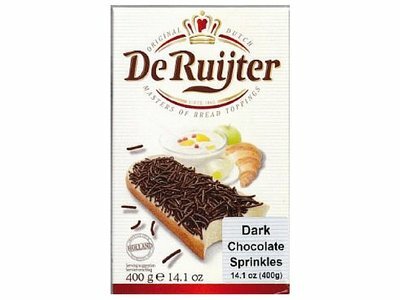 Save when you buy a 4 Pack DeRuijter Puur Dark Chocoalte Sprinkles imported from Holland. 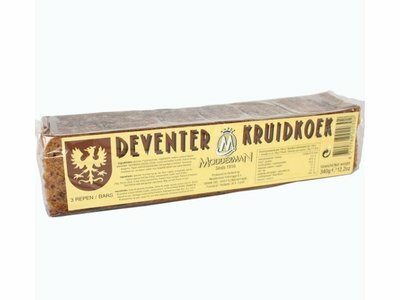 A traditional Dutch treat enjoyed on your bread or Rusk. Great for decorating cakes & doughnuts. 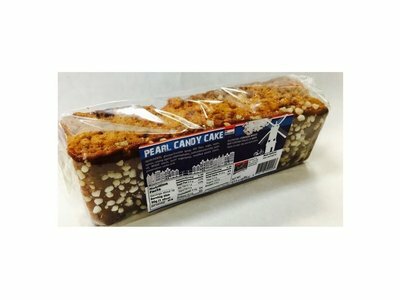 A top seller here at Peters Gourmet Market. Easy to make whole wheat instant cereal for a great start on a cold morning. Add to warm milk and enjoy. 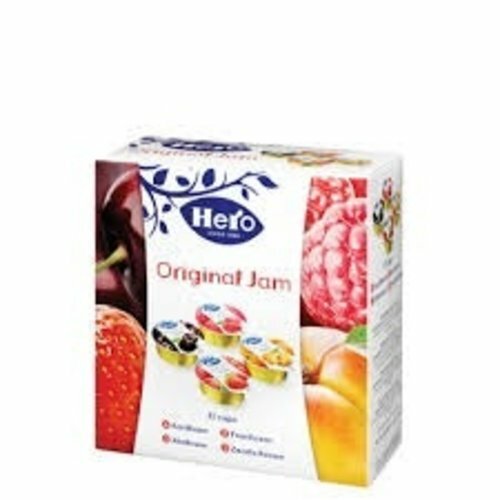 Now in new foil wrap to keep product fresher longer. 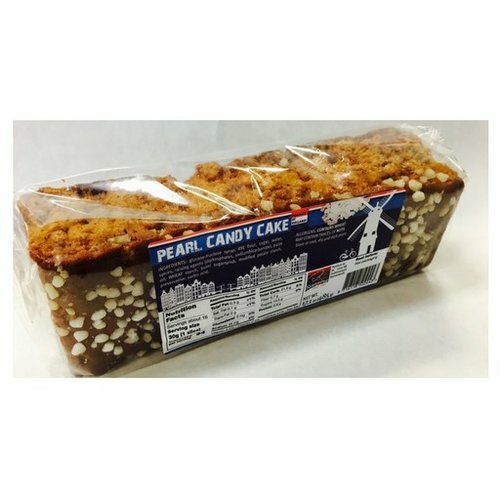 Peijnenburg is one the finest Honey Cakes made in Holland. 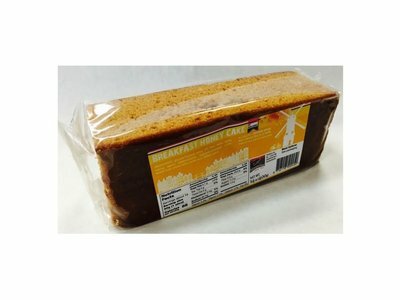 Nothing better with your morning coffee than a slice of Ontbijtkoek. 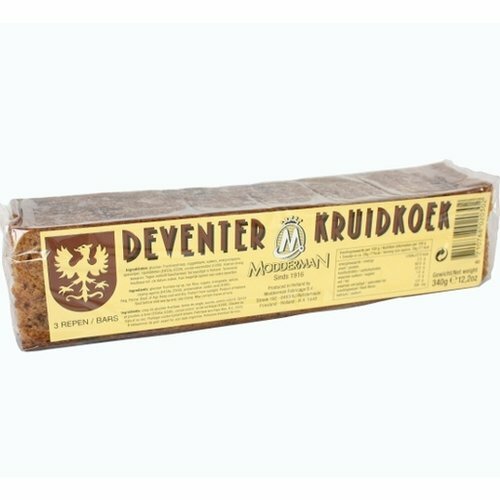 Traditional Dutch Rusk or toasts also known as Beschuit, zwiebacke, tostadas, biscottes, skarpor. 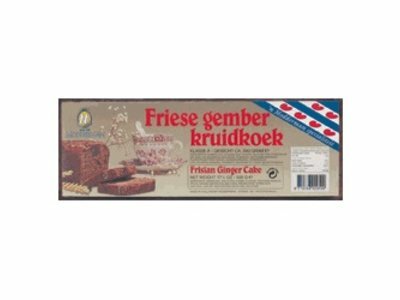 Imported from Holland light and full of taste made by the Master bakers of Vander Meulen.